The author assists readers in understanding the special ways anxiety syndromes impact aging parents, describes steps readers can take for assessment and treatment of these disorders, and discusses ways to help their parents — and themselves — during these challenging times. 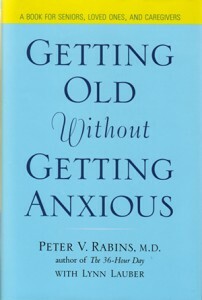 Rabins explains that experiencing life as an older person does not have to mean living in fear and gives information that will help anxious patients and their caregivers learn how to cope with new challenges and restore former quality of life. 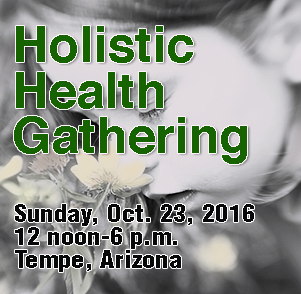 He includes more than two decades of success stories from his patients that will encourage those with disorders to get back on the path to renewed vitality and love of life. 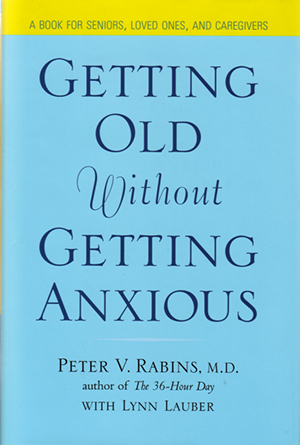 His three-pronged approach informs readers about how late-life anxiety differs from anxiety in younger people, identifies the type of disorder and its causes and guides readers on the best remedy or combination of options available. $24.95 hardcover — Avery Press, published by the Penguin Group, 375 Hudson St., New York, NY 10014-3657. 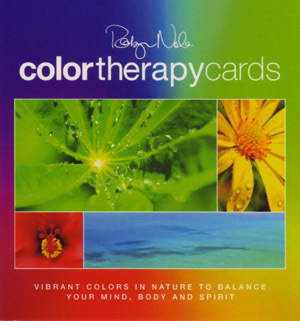 ← Do you have a need for yoga?